Subject: Someone sent you an isubscribe Gift Voucher! Can’t decide which magazine to give? 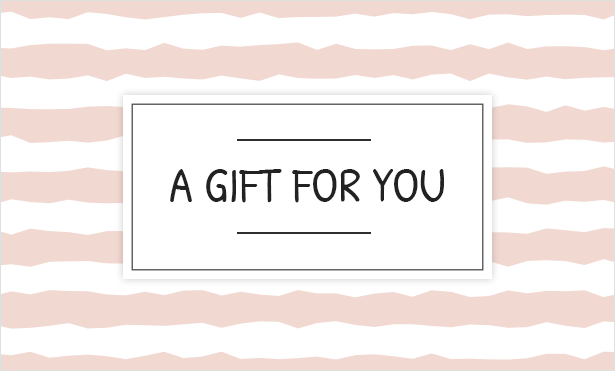 Send a gift voucher and let them choose for themselves! It's the perfect last minute gift. If you're not sure which magazine subscription to get, an isubscribe gift voucher is the perfect gift for the person that's hard to buy for. 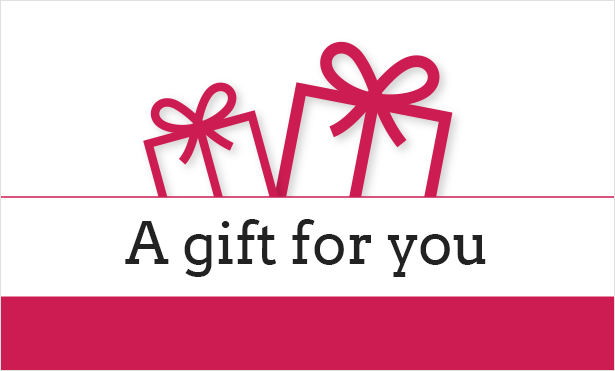 isubscribe gift vouchers are electronic and can be emailed to your recipient’s email address, or your own so you can forward it on. You can even email it to yourself and print it out to put into a card and give on the day. They really are the perfect last minute gift! 1. A gift card/voucher cannot be redeemed against a subscription on a Direct Debit payment, and excludes orders for additional gift vouchers/gift cards. 2. 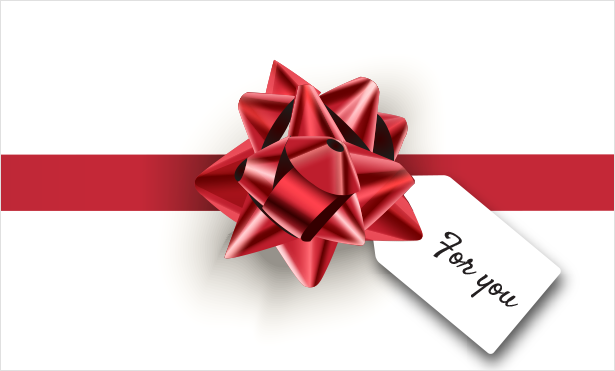 A gift voucher is neither a credit card, charge card or a cheque guarantee. 3. No change will be given but the balance can be used against further purchases. 4. Gift vouchers cannot be exchanged for cash. 5. isubscribe cannot be held liable for gift vouchers once activated, which are subsequently lost, stolen or damaged, or any credit amounts on such vouchers. This includes funds used without your knowledge. 6. Gift vouchers are activated on date of purchase. 7. Gift vouchers and unused portions of the gift cards expire 12 months after the date of activation. 8. Gift vouchers are non-refundable. Step 1: Select the subscription you would like to purchase. Step 2: Add it to your shopping cart. Step 3: When you have finished shopping, continue to checkout. Step 4: Enter your gift card or voucher code number in the gift card or voucher section of checkout. Your total will be recalculated. Step 5: If there is any remaining balance to be paid, enter your credit/debit card details and proceed with the remainder of checkout.